In an attempt to plan some other fun events besides The Great Yosemite Stamp Escape (which is almost here), we have two more great weekends planned. If you are attending Stamp Escape, you will take a class from Sandy Allnock. Sandy is widely known for Operation Write Home, and better known for her wonderful Copic coloring methods. 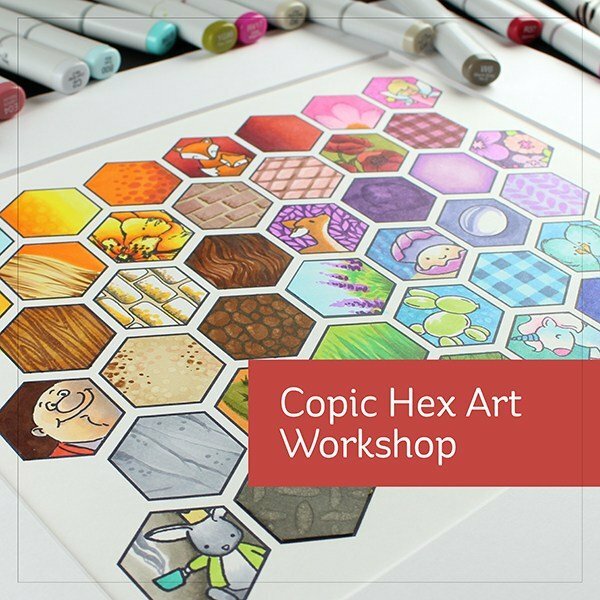 We chose not to have her teach Copic coloring at Stamp Escape because we have no way of knowing how many people attending would have or want to have Copics. The opportunity to have Sandy come back allows us to have three classes that will be tons of fun, two of which feature Copics. On Saturday, July 9th from 10-12, join Sandy for her Art Impressions Watercolor class. She uses Tombow Markers (Tombows are suggested but you can bring other markers if you don't have Tombows) to achieve fabulous watercolor effects. It is easier than you think to be successful at watercolor! 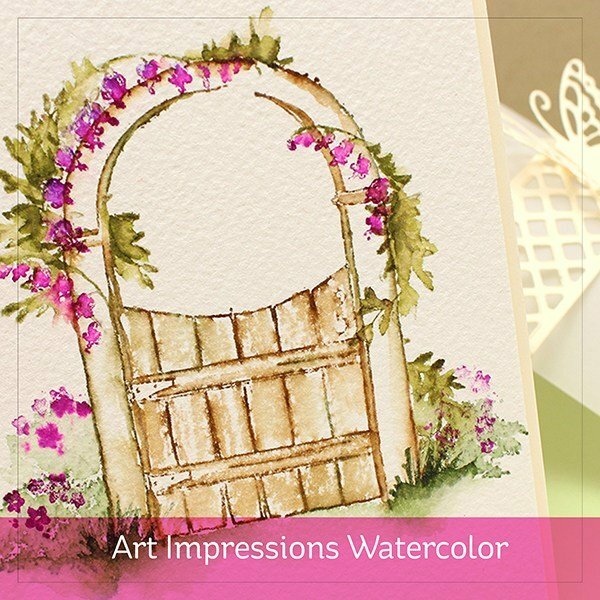 This class is $50 and as an added bonus, you will leave with your own Art Impressions stamp set. 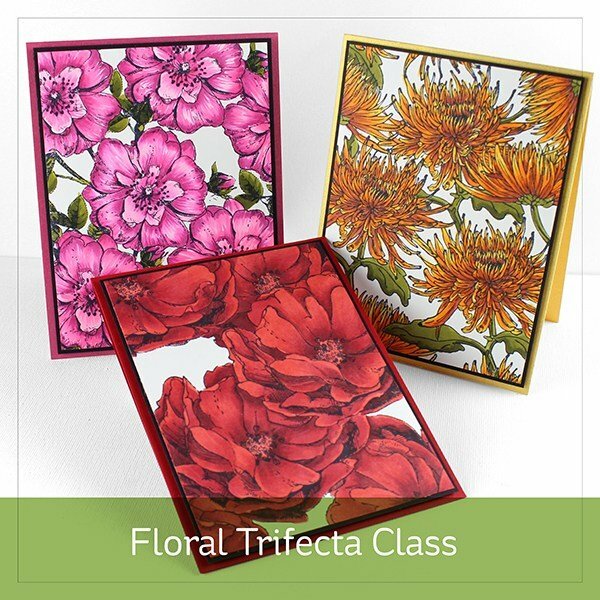 In the afternoon July 9th, from 1-4, plan to take the Floral Trifecta class. You will learn to color three different flowers, each with only three colors (stems and leaves take two additional colors) using Copic Markers. I think the shading on these flowers is outstanding. The fee for this class is $35. For those coming to Stamp Escape, Sandy plans to have samples of class projects for you to see. In October, Angelica Turner will return to teach four Heartfelt Creations classes. Saturday, October 8th and Sunday, October 9th are the dates. On Saturday from 9:30-12:30 Angelica will teach a three card class featuring the Sunrise Lily collection. And in the afternoon from 1:30-4:30, she will teach a class with the Berry Cafe collection. I love the interesting folds she is using . Of course, you will also get to practice your flower shaping on these cards. On Sunday there will be two classes as well. In the morning you will take a three card class using the yet-to-be-released Christmas collection and in the afternoon she will teach another three card collection featuring the Heartfelt Creations winter collection. As soon as I have photos of those collections (probably in July or August), I will send them. Each of Angelica's classes is $35. If you take all four, the total will be $130, a $10 discount. We ae taking reservations for all of the above classes. We will hold the classes in the unit next door so there will be plenty of room and more people can attend. If you are interested in attending any or all of the classes, please email or call 559-642-6611 so we can put you on the list. 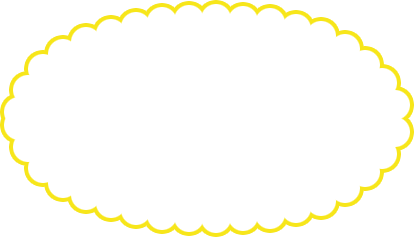 We will reserve your space with payment or a credit card. Teachers prefer to be paid by cash or check, and we will only charge your credit card if you sign up and fail to attend. We hope you are as excited as we are to provide you with these talented teachers. We look forward to hearing from you.